That’s right people 🙂 ! 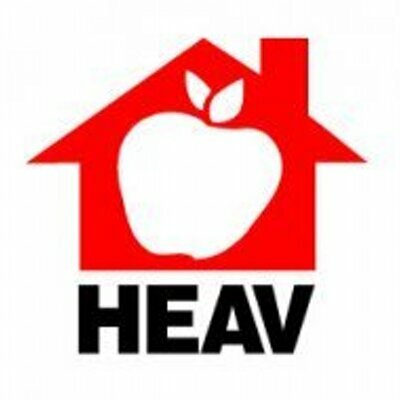 The 2017 HEAV convention starts Thursday! The handy, dandy rolling cart is out of the attic! …and my volunteer assignment is all set! Do we feel like they are totally prepared for life? No way! Are we completely ready to set them free as they enter adulthood? Nope! Are we thankful for the extra time we’ve had with them and the chance to build them up in the Lord while they were at home and safe with us? You bet!!! Get ready to be encouraged, strengthened, affirmed, and equipped for your next year of homeschooling! If you take 10 selfies and post them to social media, you win a prize AND will be entered to win an even bigger prize package! Get those smartphones ready and I’ll see you there 🙂 !